Try something new! 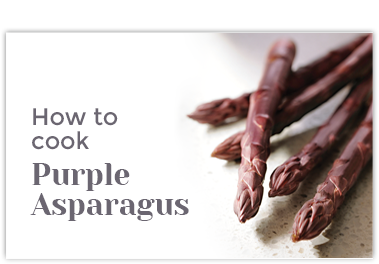 Enjoy all three colors of asparagus raw as a crudité. 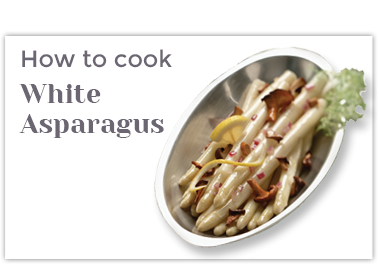 In a large bowl mix Greek yogurt, lemon juice and dill weed. 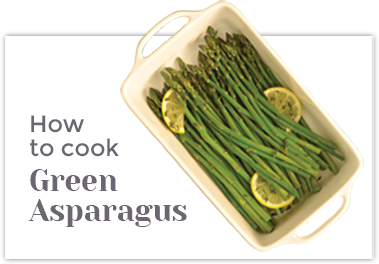 Put in a small serving bowl and add lemon zest to the top. In a blender mix humus and sundried tomatoes. Put in a small serving bowl. Mix pesto sauce and Greek yogurt in a mixing bowl then transfer to a small serving bowl. 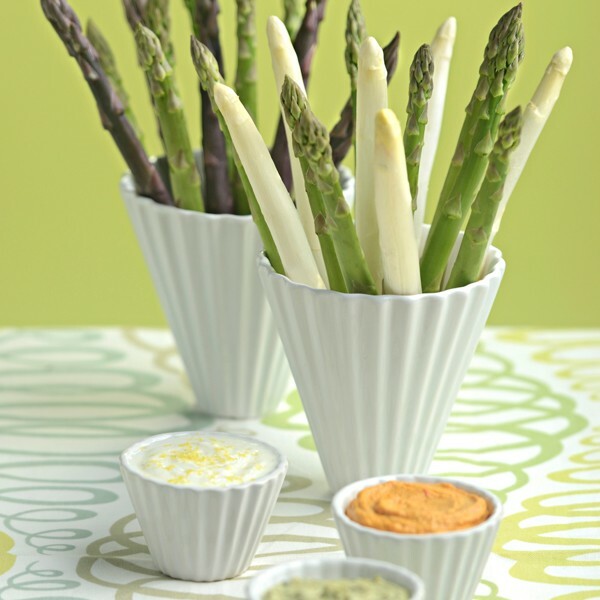 Serve dips with green, white and purple asparagus.